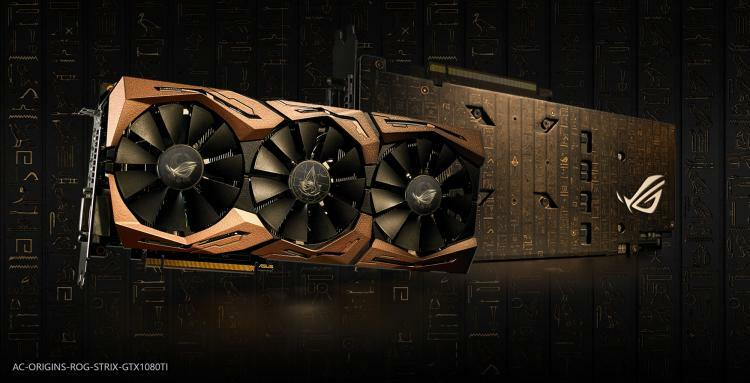 ASUS joins the brotherhood in celebration of Ubisoft’s release of the Assassin's Creed Origins and presents the ROG Strix GeForce GTX 1080 Ti Assassin's Creed Origins Edition graphics card. 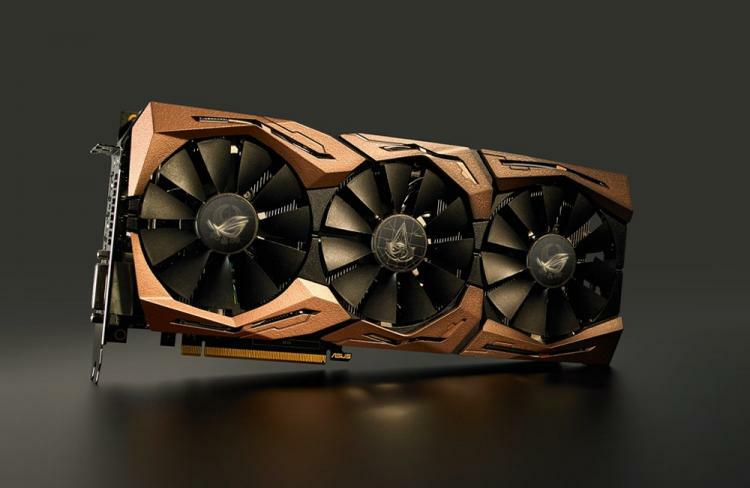 It is a limited edition version of ASUS’ flagship graphics card offering high-performance gamers need to achieve the highest FPS and smoothest performance possible in the said game and other game titles in general. It sports an aesthetic design inspired by the game featuring the insignia of the Assassin's Creed to give it a very luxurious look. 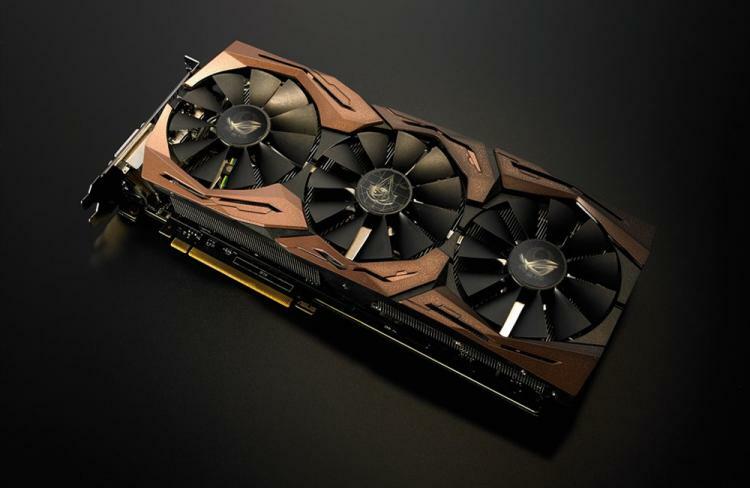 There will only be 500 units of this limited edition graphics card that’s meticulously created. The ROG Strix GeForce GTX 1080 Ti Assassin's Creed Origins Edition draws on the game’s backdrop of ancient Egypt for its distinctive design. The iconic ROG eye joins the Assassin's Creed insignia on a rear wall of hieroglyphs that appear as to be carved into weathered granite, while the front-side features a shroud that’s reminiscent of the copper tools originally used to create these mysterious engravings — setting the scene for the long journey that lies ahead for Bayek of Siwa. 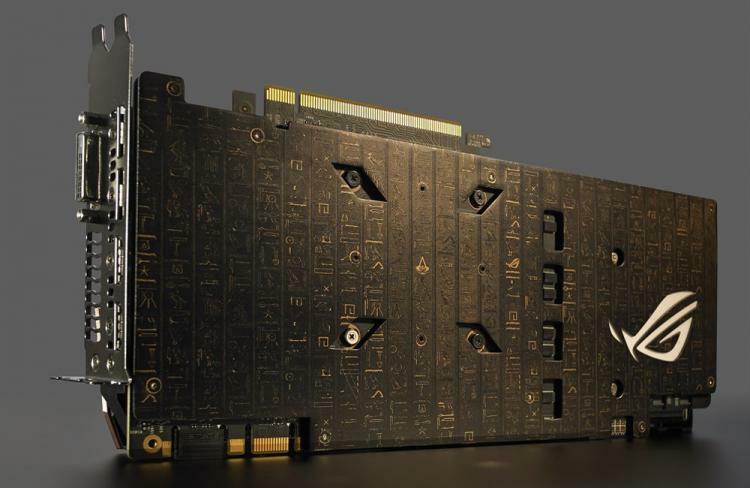 The ROG Strix GeForce GTX 1080 Ti Assassin's Creed Origins Edition will also sport the Aura RGB Lighting on both the shroud and back plate. Lighting can be synchronized to other hardware that supports the ASUS Aura Sync to create a very personalized aesthetics on your gaming PC. Other features that come with the limited edition graphics card is ASUS’ GPU Tweak II with XSplit Gamecaster, an all-in-one software for overclocking, streaming and recording. Get 1-year XSplit Gamecaster premium license worth $99 with the graphics card. For more information, visit the product page at the ASUS website. Qualifying purchases of selected ROG gaming graphics cards and gaming monitors, and selected ASUS gaming monitors, will entitle the buyer to a free PC copy of Assassin's Creed Origins via a Uplay download key issued by redemption. See promotion here.